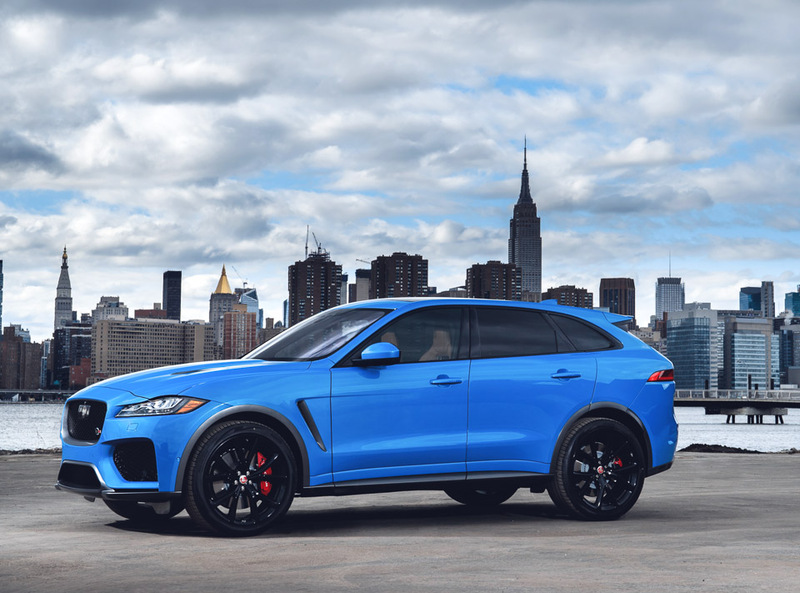 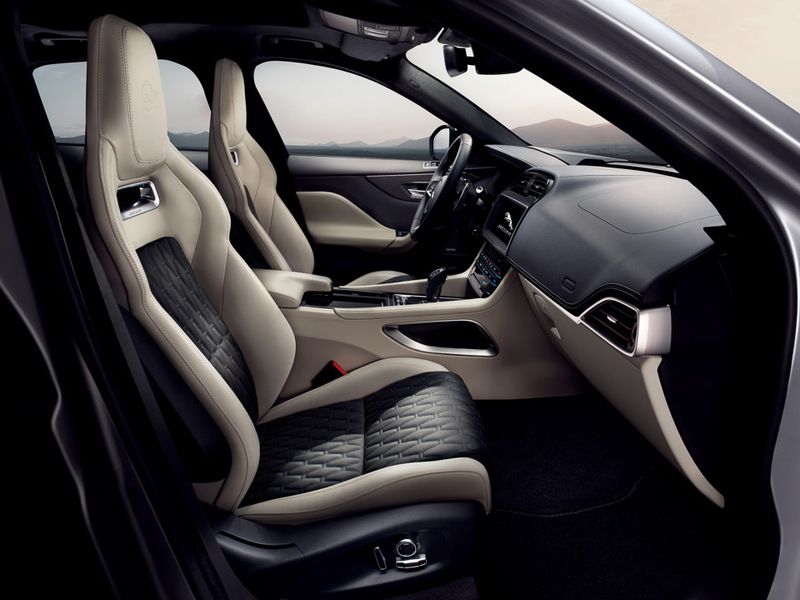 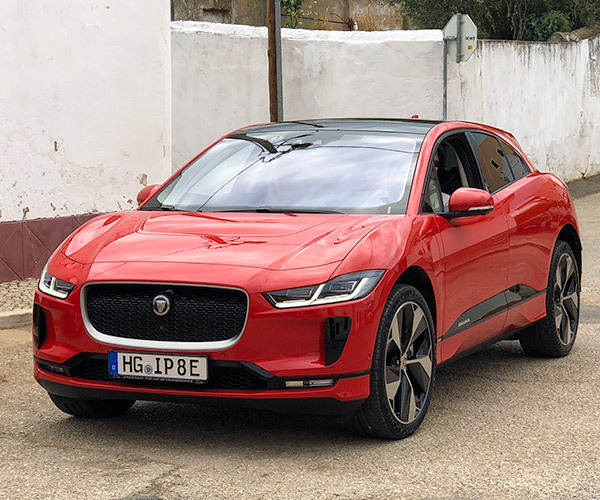 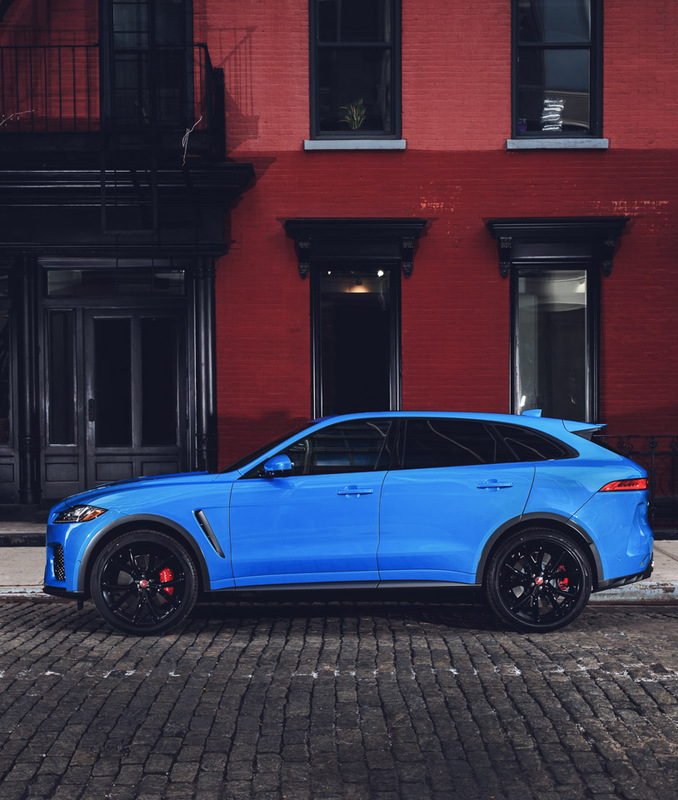 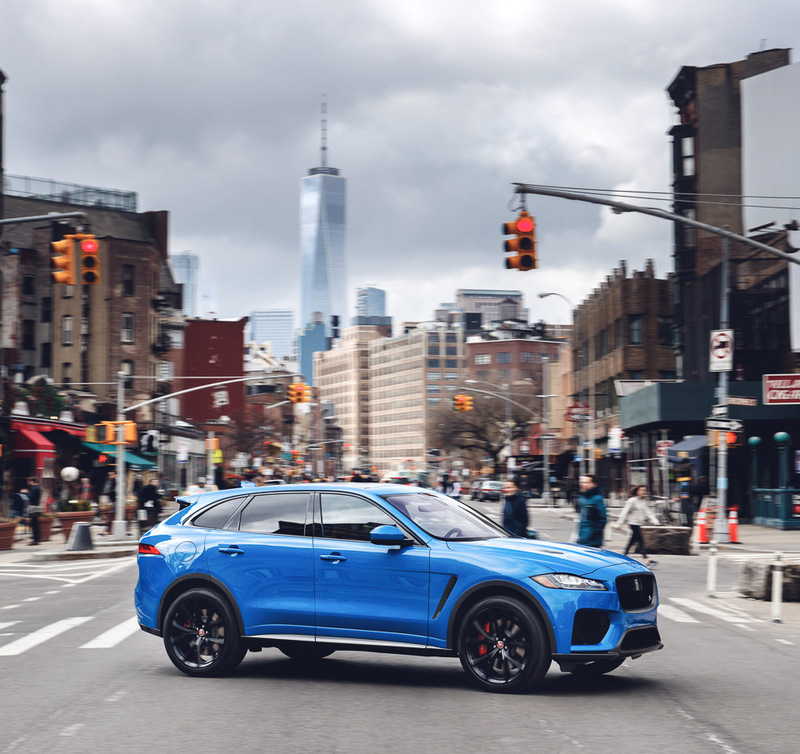 A hopped up version of Jaguar’s already very impressive SUV. 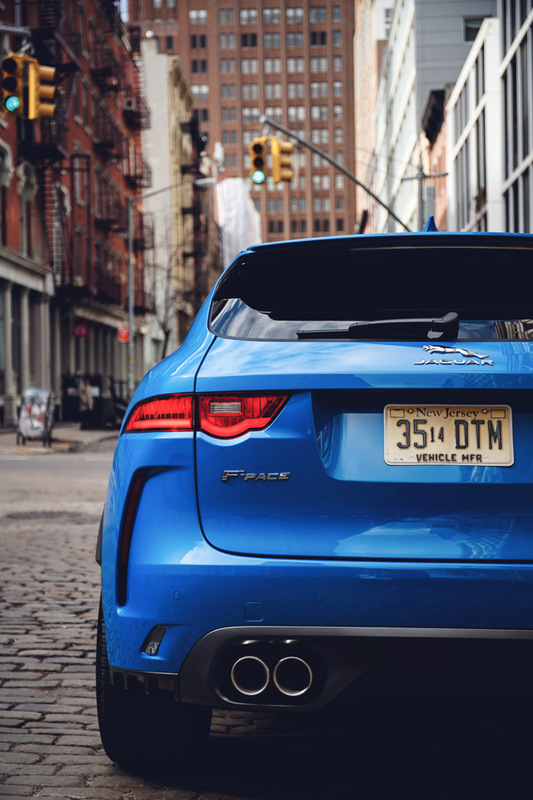 This one gets the same 550 hp supercharged V8 that comes in the F-TYPE R, and does 0 to 60 mph in 4.1 sec. 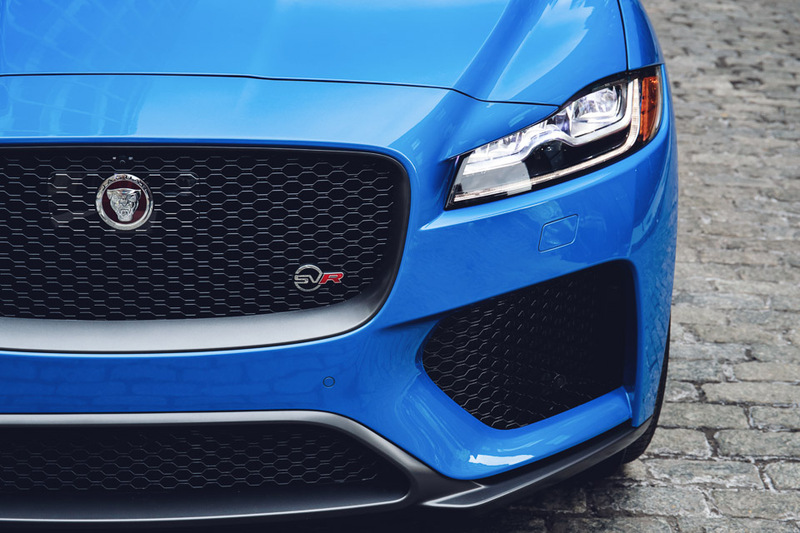 It also rocks performance aero, shocks, brakes, exhaust and SVR tuning of all key systems.